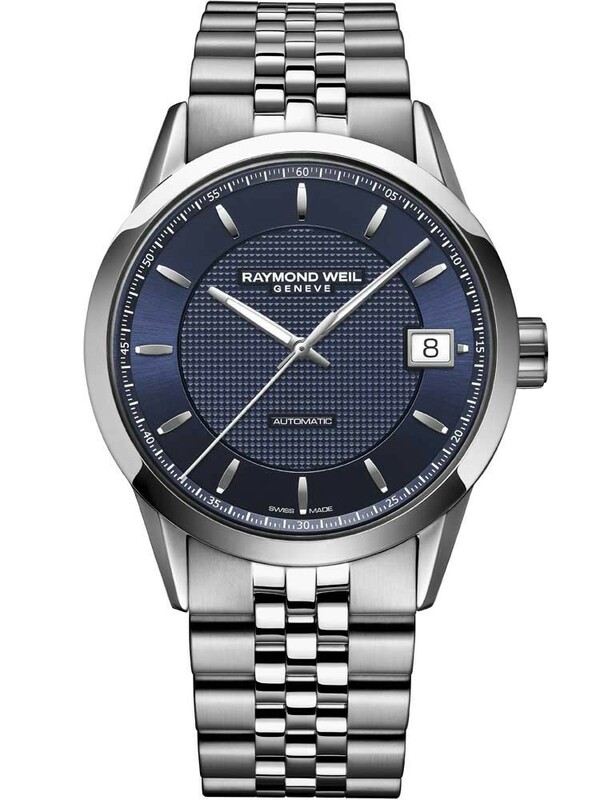 Bring a luxurious piece of Swiss craftsmanship to your attire with this stunning polished and brushed steel bracelet watch from Raymond Weils Freelancer collection. 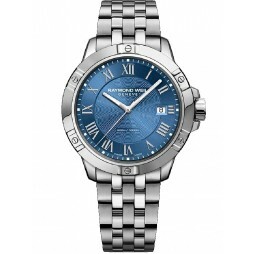 Powered by an automatic movement, the stylish blue dial features accurate indices with slender hands for precise timing, luminescence and date window for extra functionality. 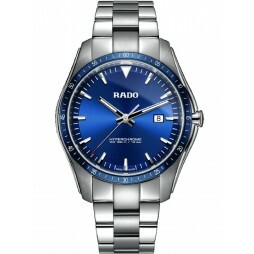 Makes a handsome gift for yourself or a loved one, buy with confidence.